I am saddened to report another loss to our city's historic urban fabric. 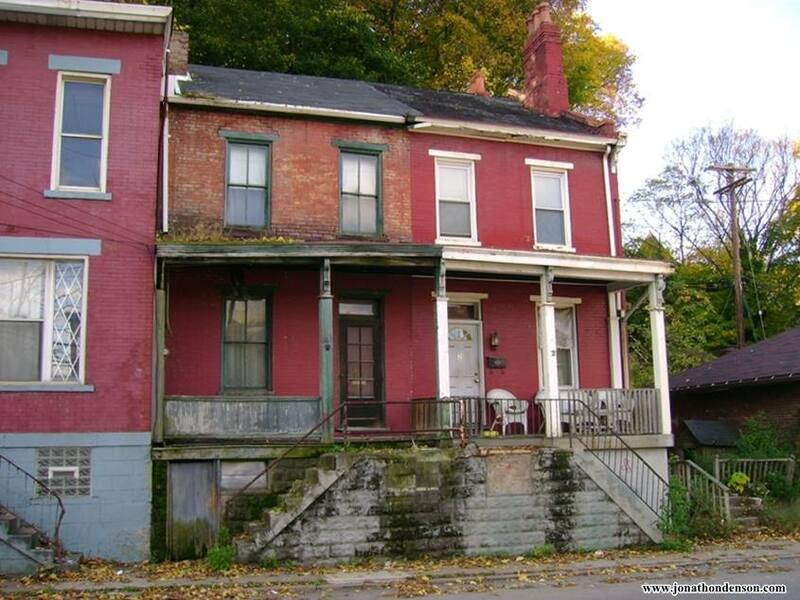 I always admired this circa 1870s double house at 2-4 Noblestown Road, in the West End of Pittsburgh. The City of Pittsburgh purchased it in 2009. I photographed it in 2010. As of 2017, it is a vacant lot. 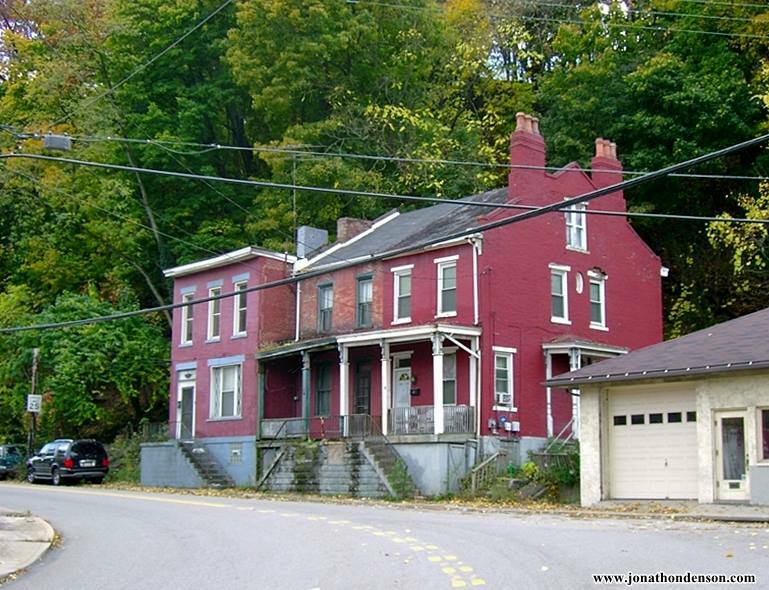 This is one of many 19th century working class homes that are demolished every year in the region.